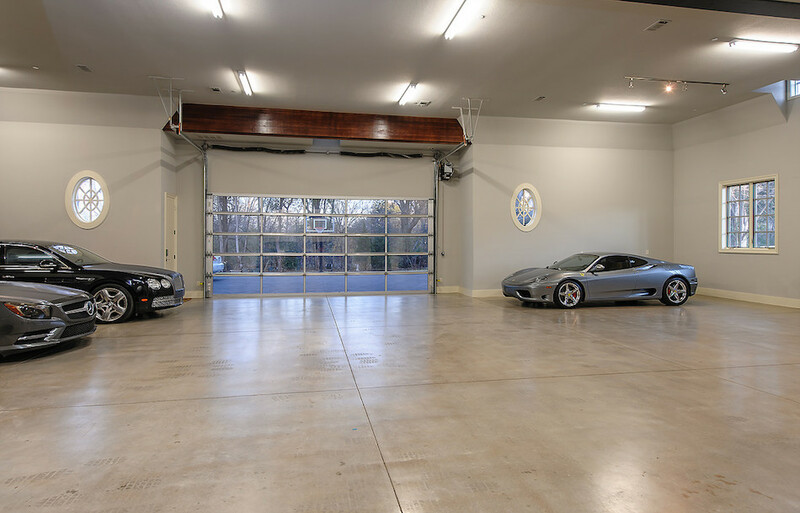 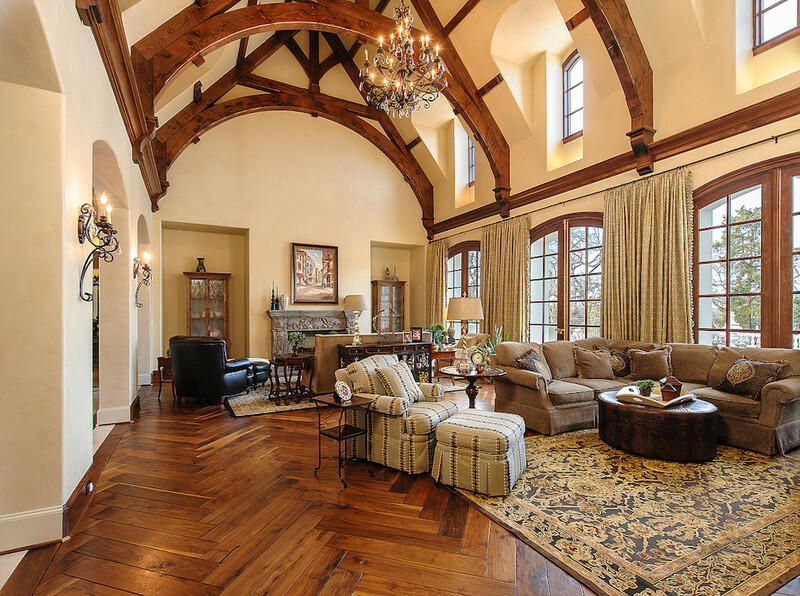 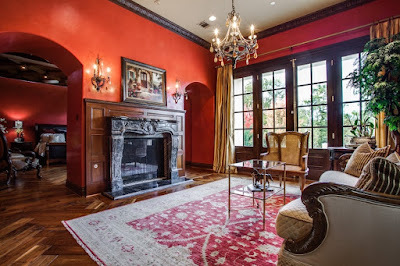 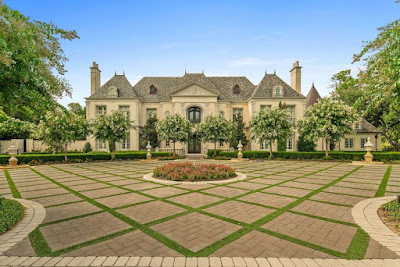 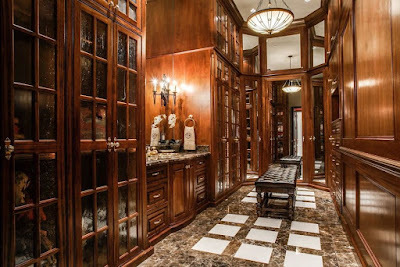 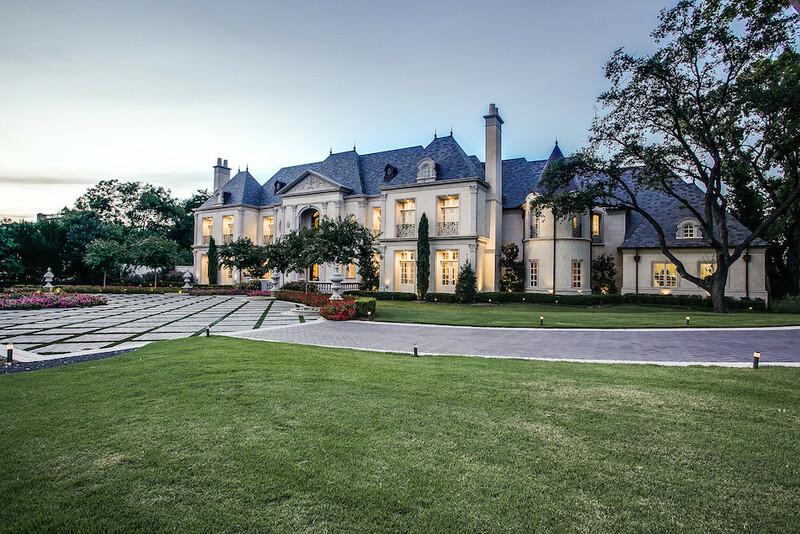 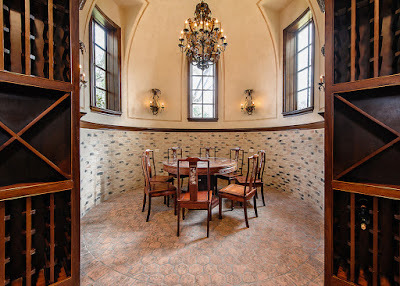 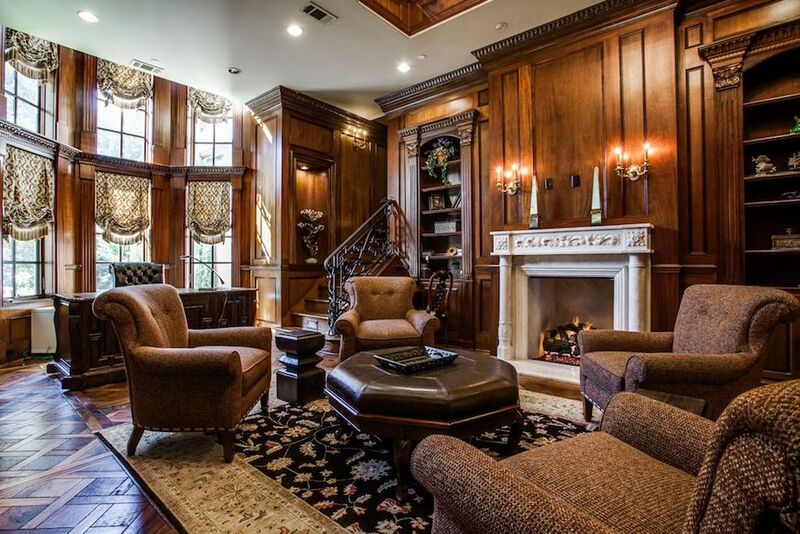 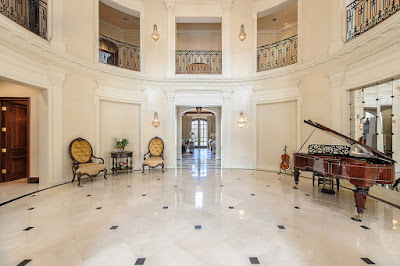 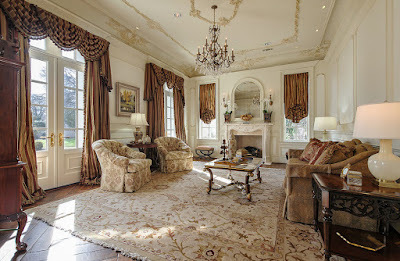 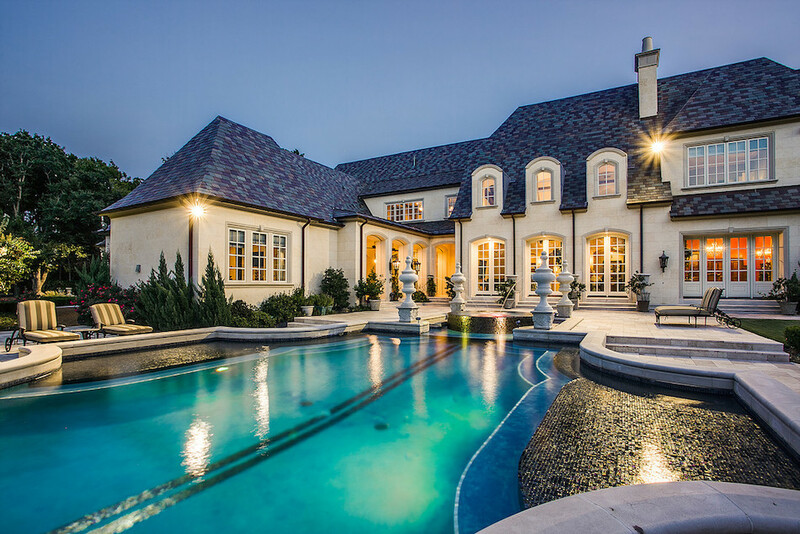 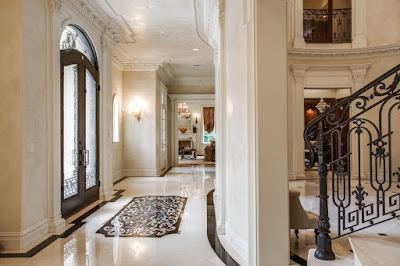 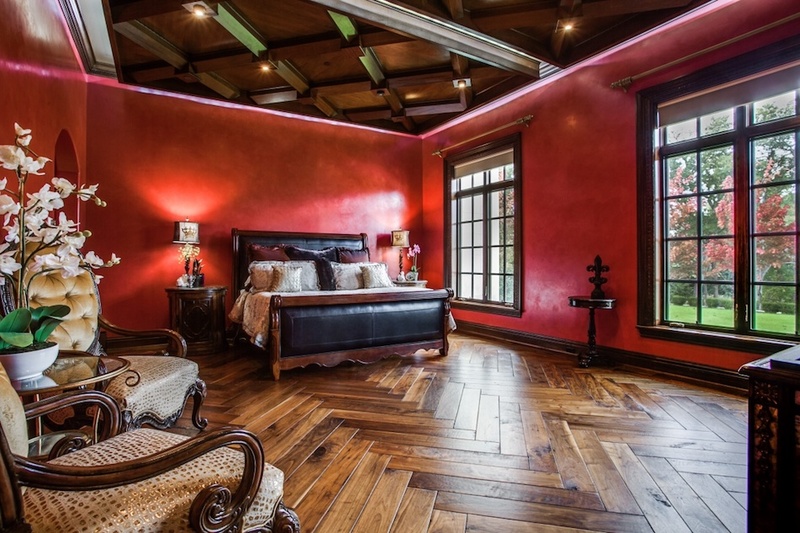 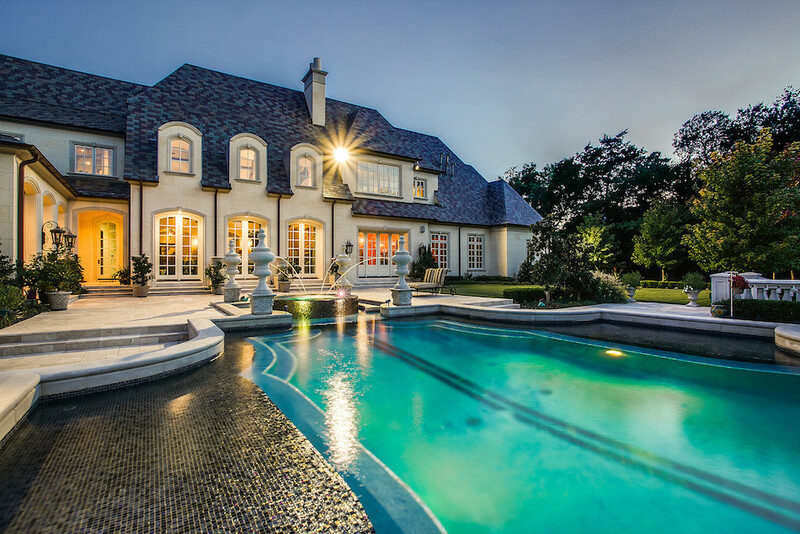 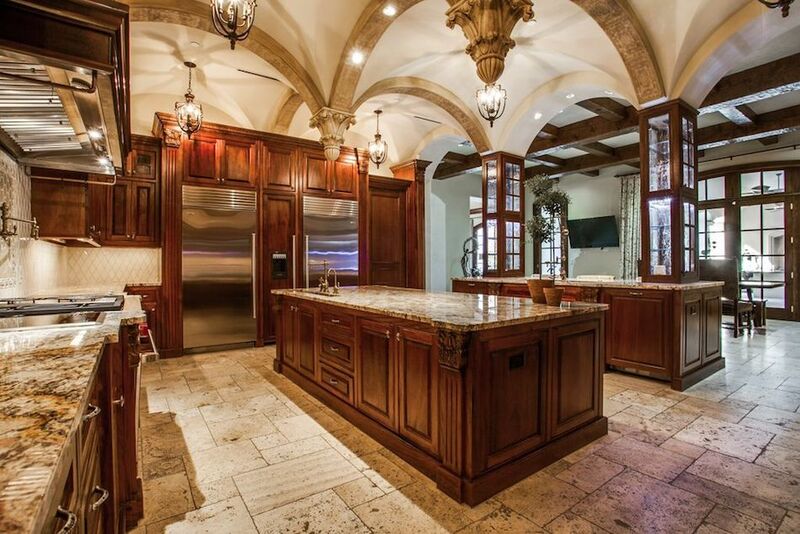 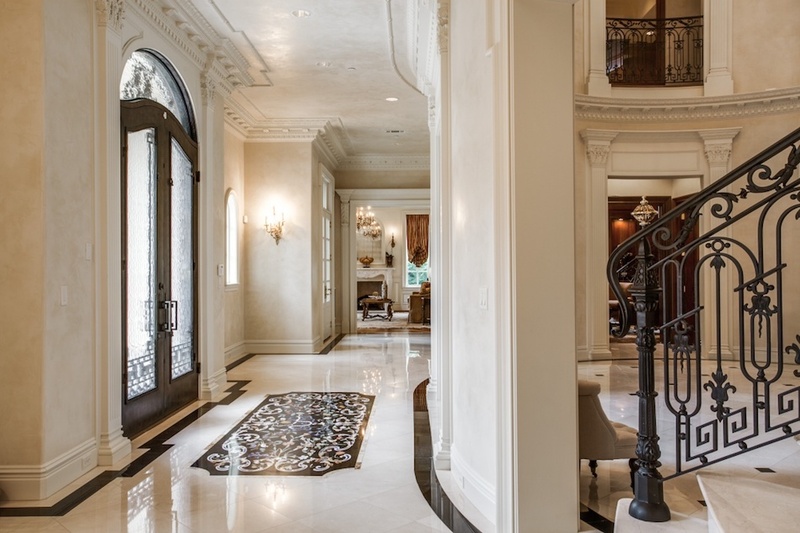 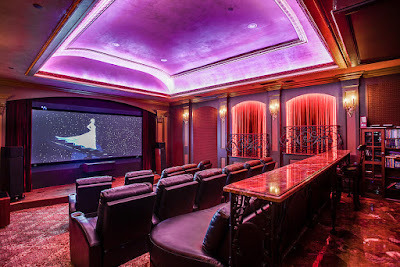 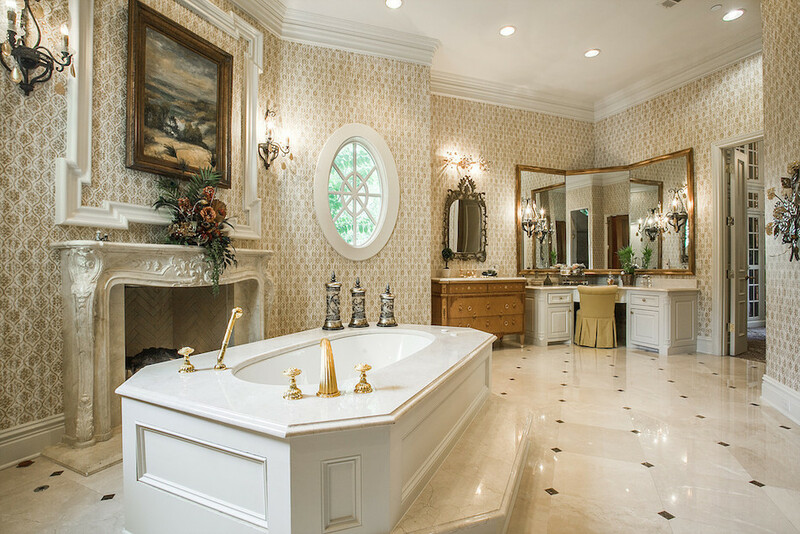 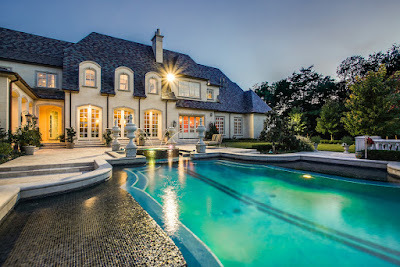 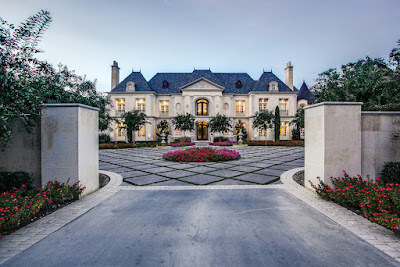 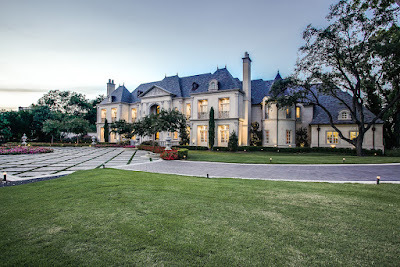 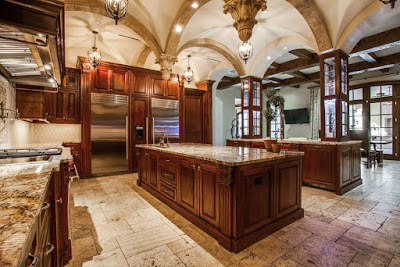 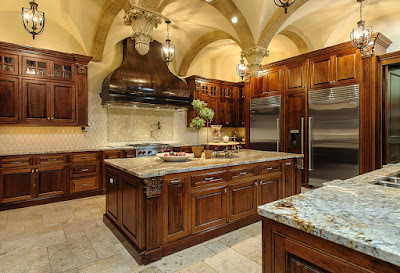 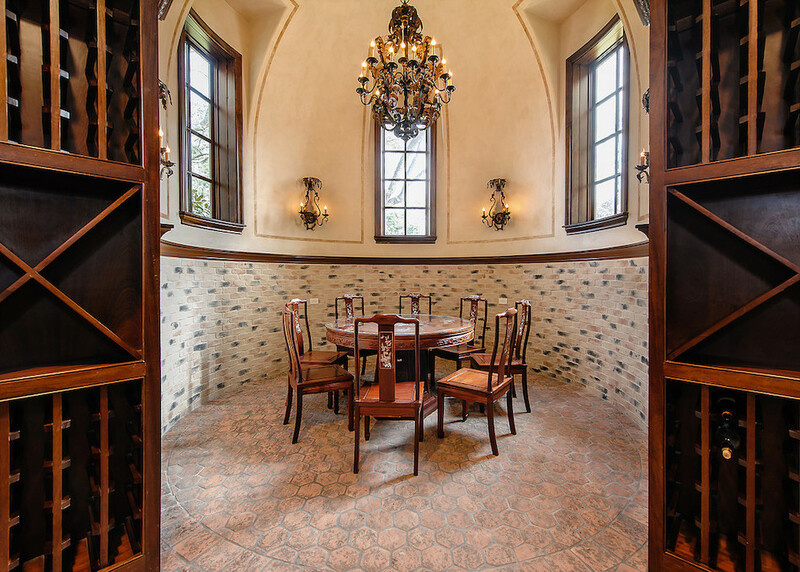 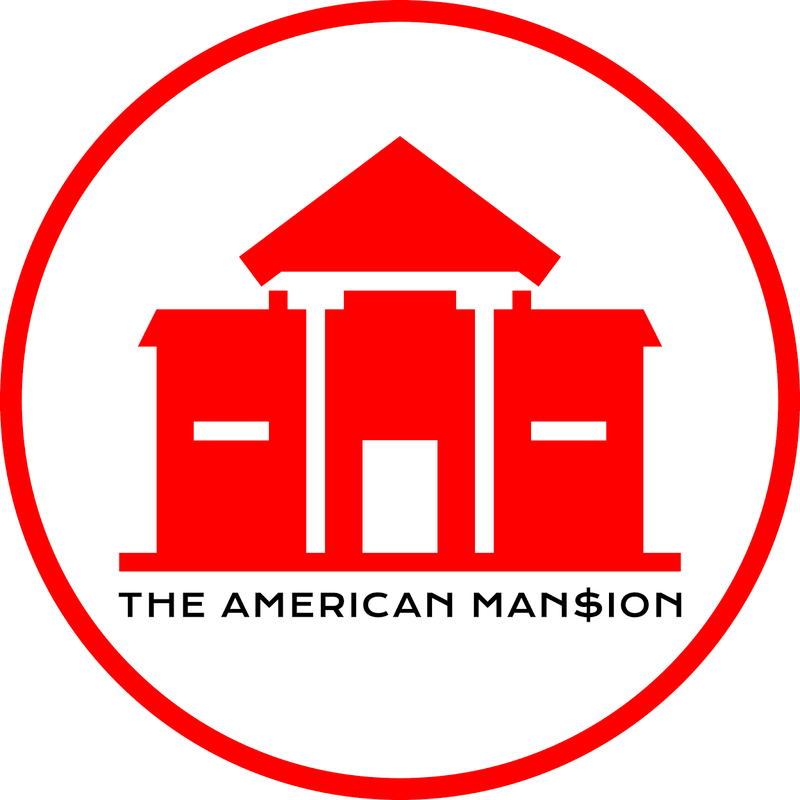 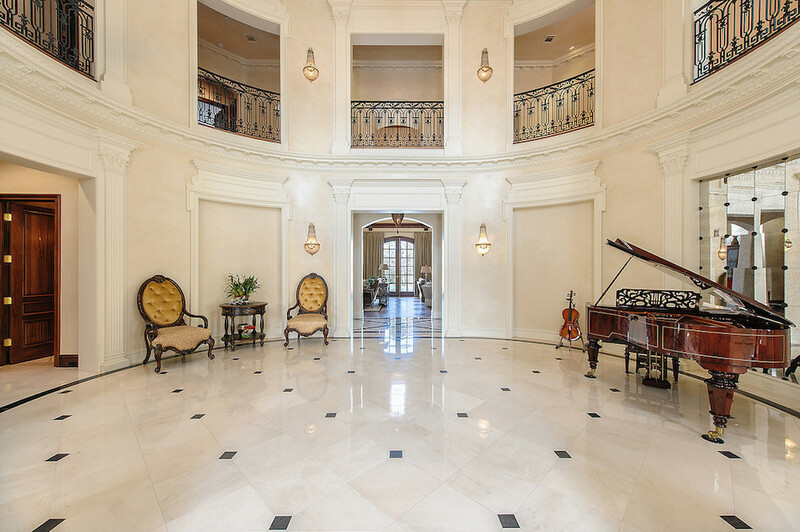 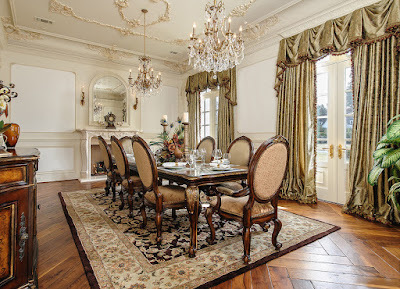 This French Renaissance-inspired mansion was built in 2010 and situated on 2.3 acres of land in the heart of Dallas, TX. 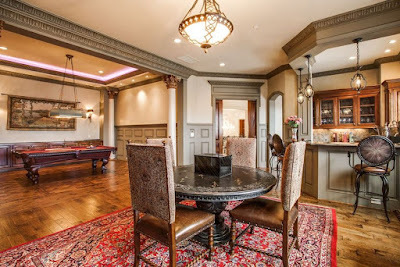 The home features approximately 16,000 square feet of living space with six bedrooms, six full and three half bathrooms, foyer and 30' tall rotunda with staircase, formal living and dining rooms with fireplaces, two-story great room with fireplace and exposed wood beams, butler's pantry, gourmet kitchen with double islands, breakfast room, two-story wood-paneled home office/library with fireplace, wine cellar and tasting room, game/billiards room with wet bar, 14-seat home theater, exercise room, and a showroom-style 12-car garage. 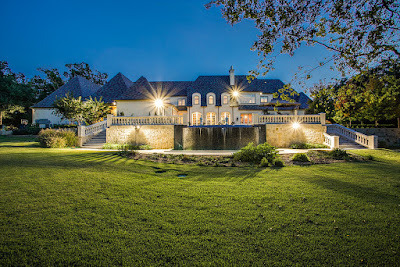 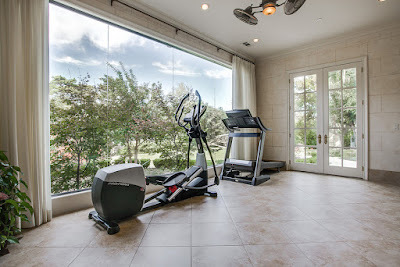 Outdoor features include a motor court, phantom screen-enclosed loggia with BBQ kitchen, patio, infinity edge saltwater swimming pool with spa and water features, lower terrace, rose and herb gardens, and a newly constructed lighted tennis court.